Interesting read in the New York Times about India’s third gender which profiles the lives of members of the hijra community. 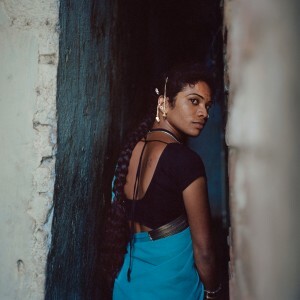 While the Government of India officially recognized transgender as a third gender in 2014, harassment and marginalization are still a fact of life for many members of the community. The article touches on the paradoxical position hijras have in Indian society—often revered and welcomed at weddings and births but at other times ridiculed and shunned — largely due to the Victorian sensibilities which permeated Indian culture during the Colonial era.